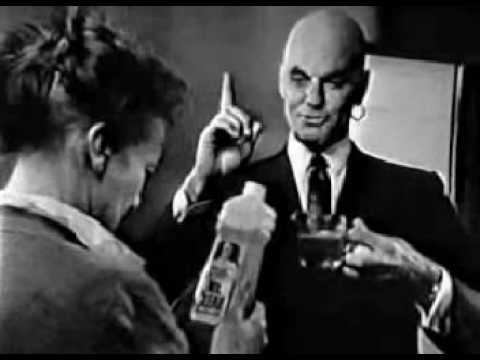 Cultural Precursor: It would appear that Mr.Barnhart and Mr. Allen’s 1957 conception of a “muscular, tanned, bald man” standing arms akimbo might have been influenced by Yul Brynner’s character of The King from Rodgers and Hammerstein 1951 production of The King and I, which was based on the 1944 novel Anna and the King of Siam by Margaret Landon. Which was in turn derived from the memoirs of Anna Leonowens, governess to the children of the actual fourth monarch of Siam, King Mongkut — AKA Phra Bat Somdet Phra Poramenthra Maha Mongkut Phra Chom Klao Chao Yu Hua — in the early 1860s. 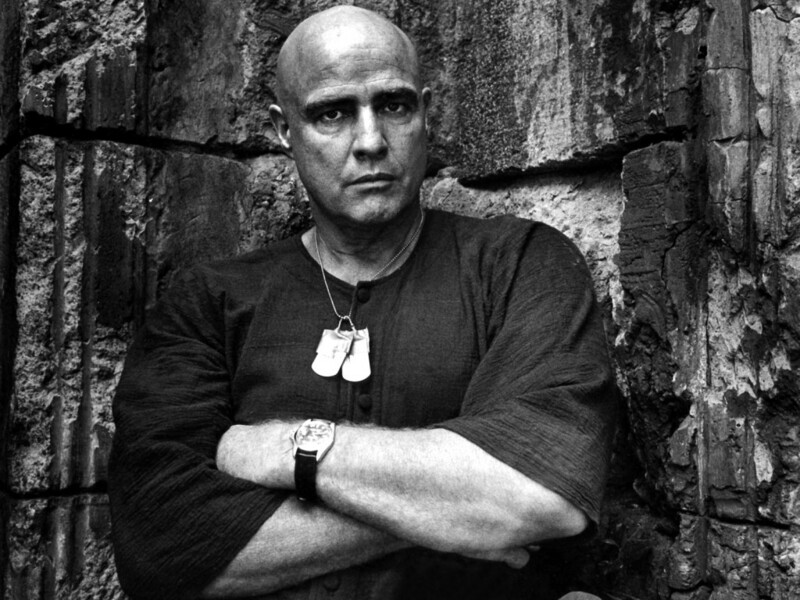 Obligatory Apocalypse Now Reference: Larry Fishburne was cast at age 14 to play Tyrone “Clean” Miller in Francis Ford Coppola’s Apocalypse Now alongside Albert Hall, Dennis Hopper, Frederic Forrest, Harrison Ford, Martin Sheen, Robert Duvall, Sam Bottoms and a very Mr. Clean looking Marlon Brando. 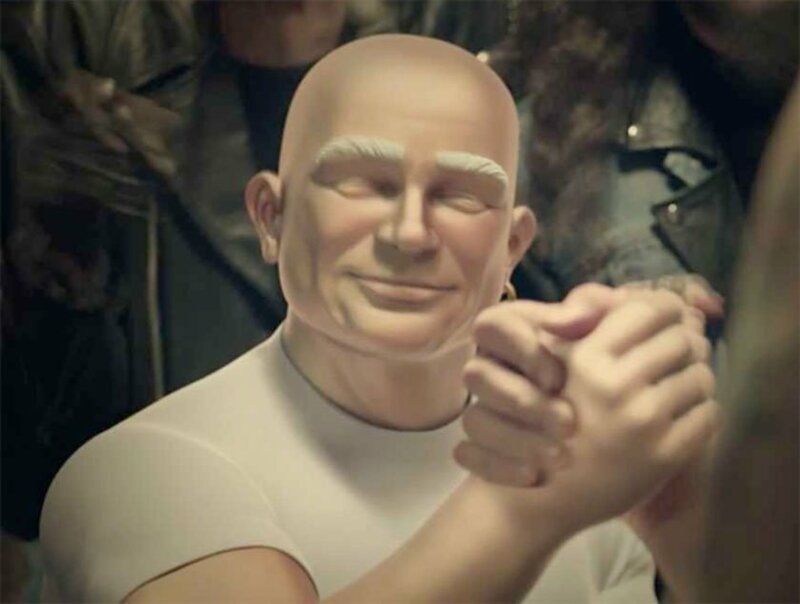 International Aliases: Bulgaria: Mister Proper; France: Monsieur Propre; French Canada: Monsieur Net; Germany: Meister Proper; Holland: Meneer Proper; Italy: Mastro Lindo; Mexico: Maestro Limpio; Poland: Pan Proper; and Spain: Don Limpio. 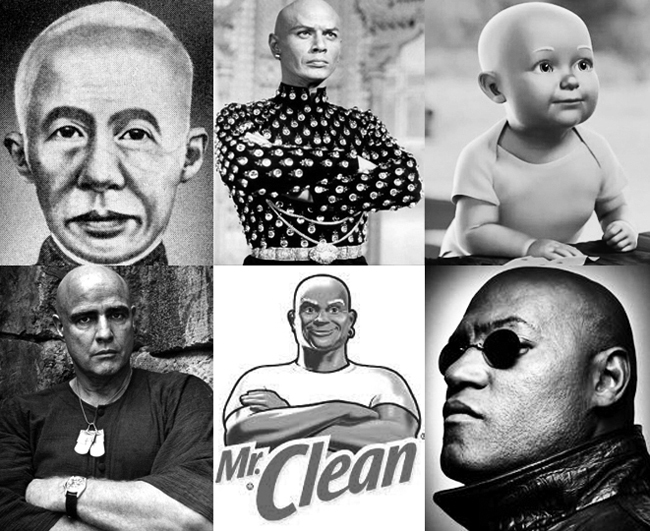 From left to right, top to bottom: King Mongkut of Siam; Yul Brynner as The King from The King And I; a young Mr. Clean; Marlon Brando as Colonel Kurtz in Apocalypse Now; the current Mr. Clean logo; Larry Fishburne as Morpheus from The Matrix.